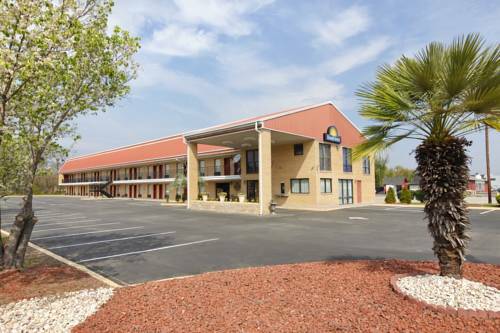 Days Inn of Lake City SC is located on Highway 52, accessible from Rt 378 off I-95. We are a family friendly motel in a quite, peaceful area within walking distance to our downtown shops. This is a chairmans award winning property and is AAA approved, we offer Free Hot Daybreak Breakfast, free Wi-Fi and all rooms come with microwaves, refrigerators and coffee makers. The lobby has a business center which offers fax and copy services along with free coffee and snacks. We are conveniently walking distance to all local business and restaurants. We have laundry service available, and all rooms also include iron and ironing boards. We have seasonal outdoor pool, Free Parking and free truck and RV parking. We are a pet friendly hotel. ~49 miles from Lake City. ~64 miles from Lake City. ~69 miles from Lake City.